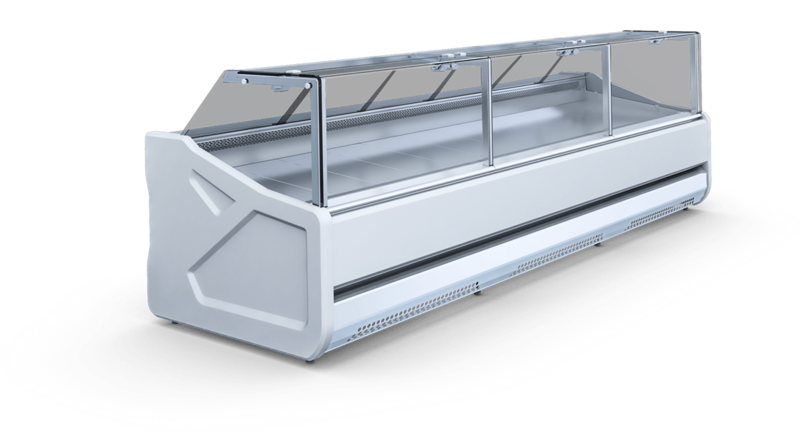 SAMOS is the most popular counter line in IGLOO’s offer. 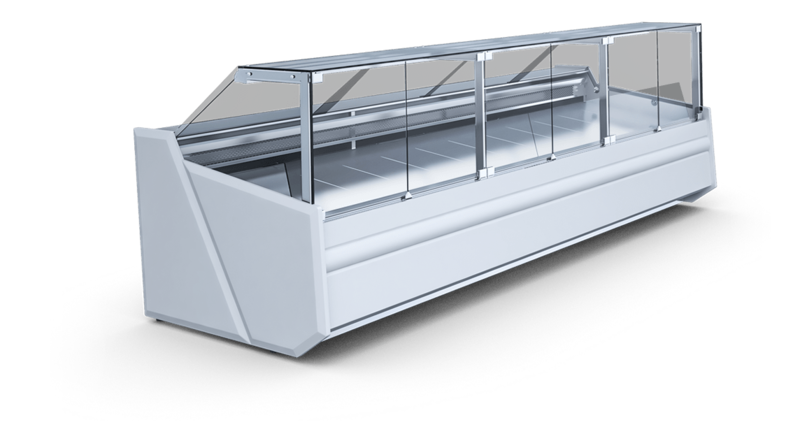 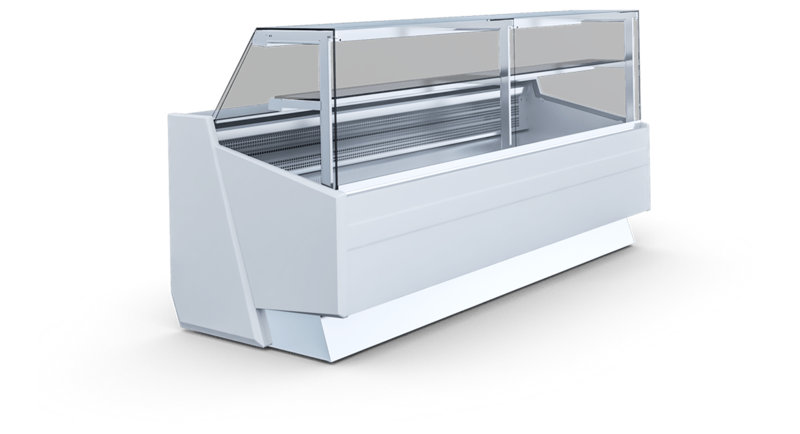 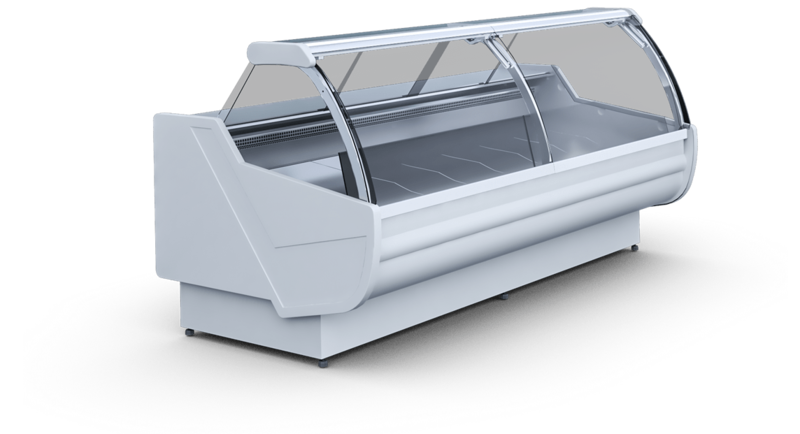 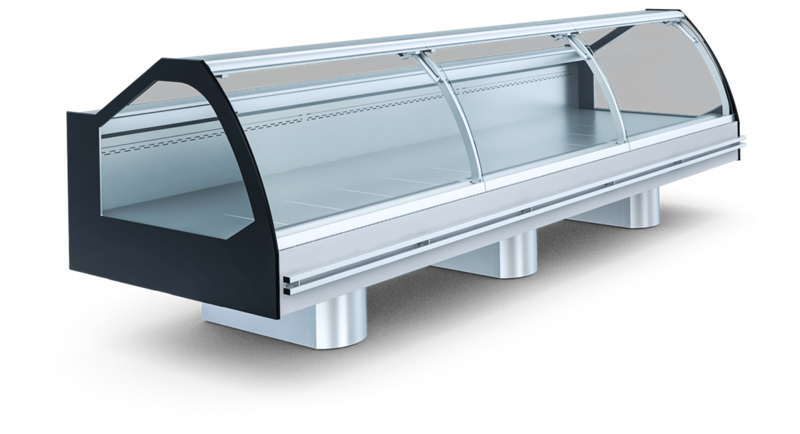 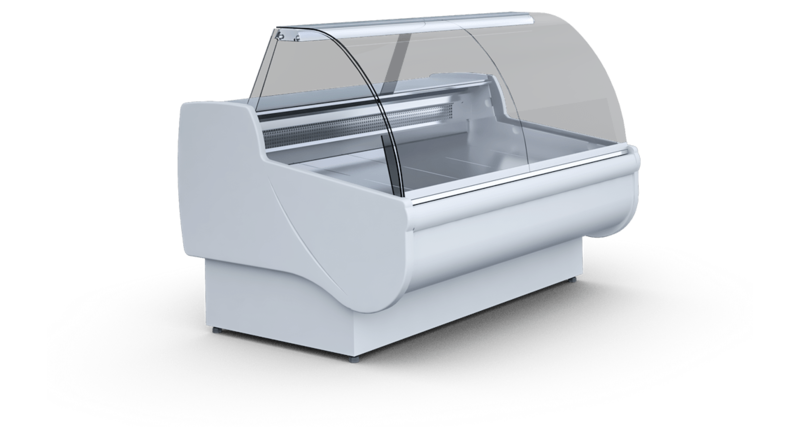 Its versatility, number of variants and unique features such as innovative glass opening system without telescopes, maximized display surface or capacious storage space quickly gained the trust of our customers. 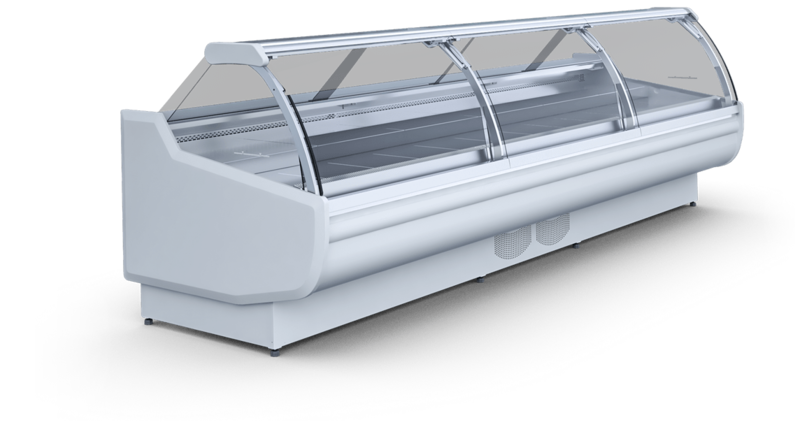 The appliances can be powered by the internal as well as by the external unit. 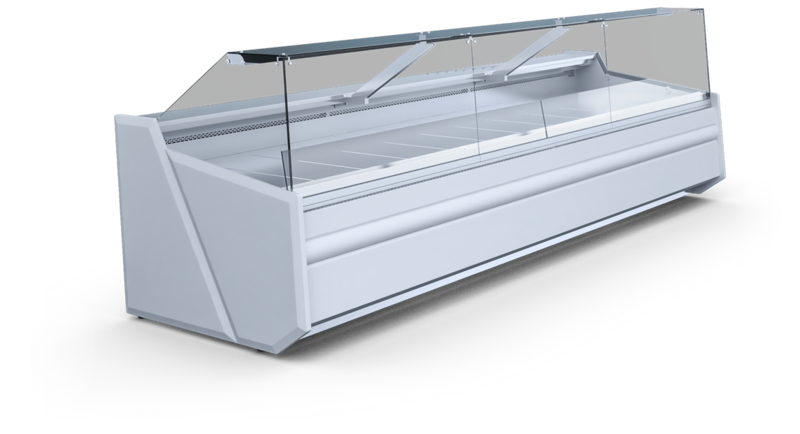 They are perfect for any interior of a grocery store, regardless of its size or specialization.